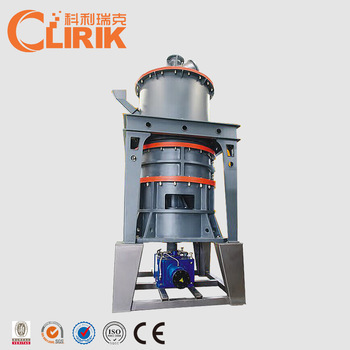 Ultra fine mill|Ultra fine grinder|Ultra fine powder mill|Ultra fine powder machine|Ultra fine powder grinding mill-Clirik. 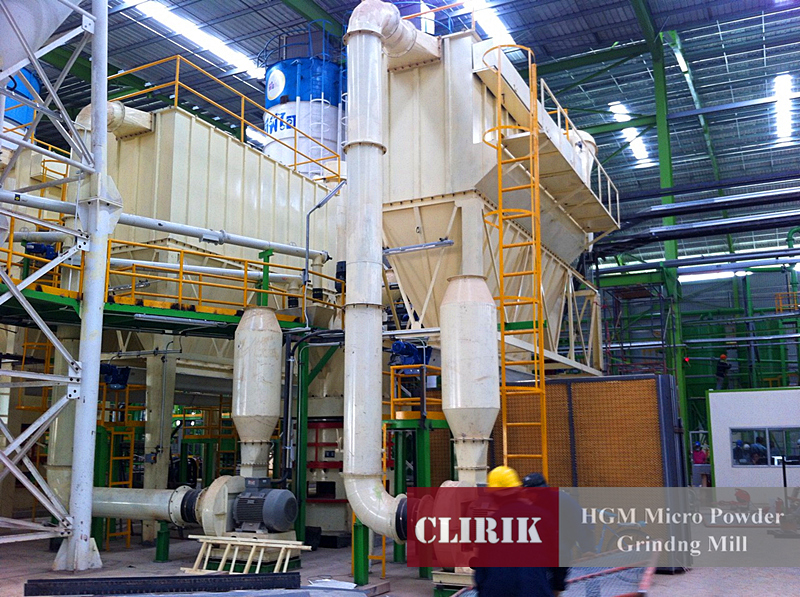 Clirik ultra fine mill is mainly applied to non-inflammable, non-explosive and brittle materials with Mohs?hardness under nine, totally more than 100 kinds of materials. Product fineness can be adjusted between 200~3000meshes. TH/TD/TB/NE series elevator is a part of Clirik ultra fine mill. It is used to elevate variety of bulk materials from lower to higher vertically. The materials are put into hopper through shaking table, then the machinery automatic continuously transport up. You can adjust transport speed according to transport volume, and choose the elevate height according the need. Clirik ultra fine mills are the main products of our plant. They are widely used in the industry of mining, construction materials, chemicals, metallurgy, transportation, hydraulic engineering and so on. Specially we independently developed HGM ultra fine grinding mills, which are not only renowned in domestic market, but also have been sold widely in Eastern Europe, Middle East, Africa, South Asia, Oceania, and America, etc. Shanghai Clirik Machinery Co.,Ltd , is a professional manufacture and sales of large-scale ultra fine powder mills and other mining machines. Gabbro ultra fine powder grindi..
lepidolite ultra fine powder gr..
Gneiss ultra fine powder grindi..
Spodumene ultra fine grinding m..
Calcium carbonate ultra fine po..